Children’s early dental experiences can affect the way they approach dental care for the rest of their lives. This is why our pediatric dentist for children in Wayland, MA and Waltham, MA, do everything we can to make a child’s visit as fun and relaxing an experience as possible. 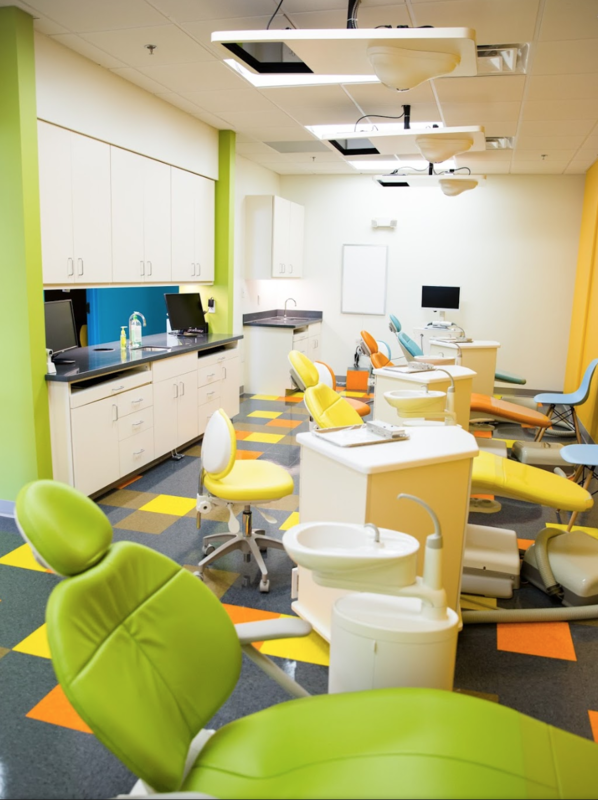 From our office decor to our staff’s training to the treatment options themselves, our pediatric dental offices are geared to ensure your child’s comfort. Pediatric dental care is about more than comfort, too. Our pediatric dentists underwent the same rigorous education and training that all pediatric dentists do – and then they continued their studies for an additional 2 to 3 years, during which time they focused directly on the unique needs of a child’s developing mouth. At Wow Dental Group, you can feel confident that every aspect of your child’s dental care – physical, emotional, and medical – is our top priority. Come experience Wow Dental Group! You will see our pediatric dentists for children in Wayland, MA and Waltham, MA, provide 5-star-rated dental care for children in Wayland, Waltham, Marlborough, Sudbury, Hudson, Framingham, Lexington, Belmont, Northborough and Southborough, MA. To learn more, schedule your child’s pediatric dental appointment today. Call our Wayland pediatric dental office (508.358.6300) or our Waltham pediatric dental office (781.899.0014) – or simply click here.